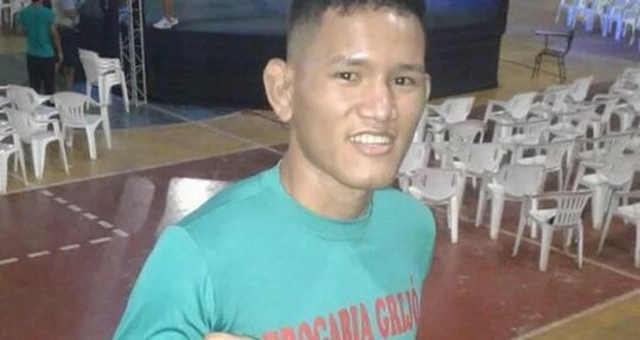 Mateus Fernandes, a Brazilian amateur mixed martial artist in the bantamweight division, died on March 30, 2019. He was 22 years old. According to reports, Fernandes suffered several heart attacks while at the hospital and died at 11:45 pm. UTC−02:00. Fernandes suffered a TKO in the third round to Obed Pereira in Manaus at Remulus Fight. The fight was sanctioned by Amazonas Athletic Commission (CAMMA). Pereira dropped Fernandes to the ground and hit him while down before the referee called the contest. Fernades did his training at Formando Campeoes, which is a social project whose purpose is to help individuals who suffer from addiction to drugs by teaching them martial arts. Vanderluce Cantuarias, project coordinator and the wife of the coach Valmir Dieb, told MMA Fighting that the autopsy report showed that an overdose allegedly caused the death, and not injuries caused from the fight. She also said that on Friday when he had exams, he was clean. However, sources told them later he used drugs most of the evening. She continued by saying Fernandes did not appear to have used any substance. He had been sweating a great deal; however, that is nothing unusual, because of the adrenaline a fighter has before a fight. The first few rounds he did well. After he was hit and went down in the third round, he began to have seizures. Before the fight, Fernandes did not have his brain or heart checked for medical problems.